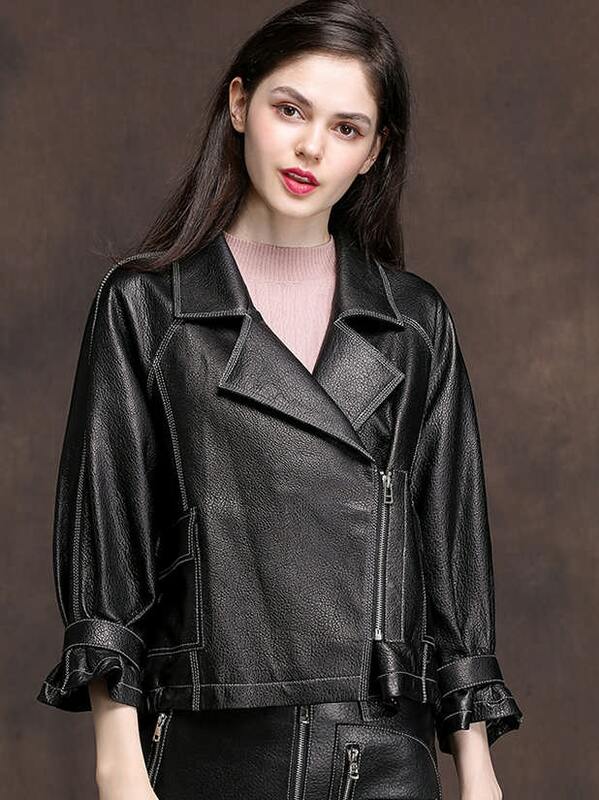 3/4 sleeves woven fabric womens coating customize processing. 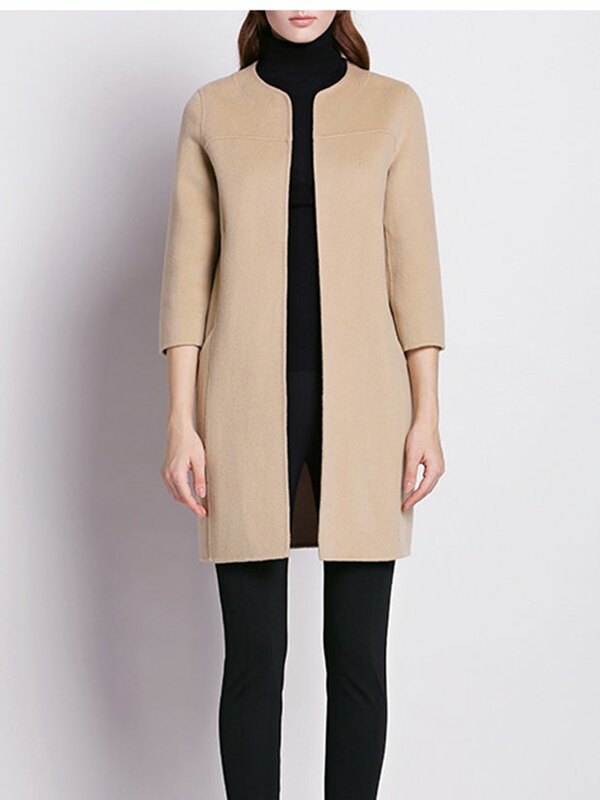 Usually this style coat use woven fabric silk-screen process, but you can choose different fabric and color. Full static-free operate and 3D cut, ensuring the quality. Use hydraulic cutting presser, hemming machine. 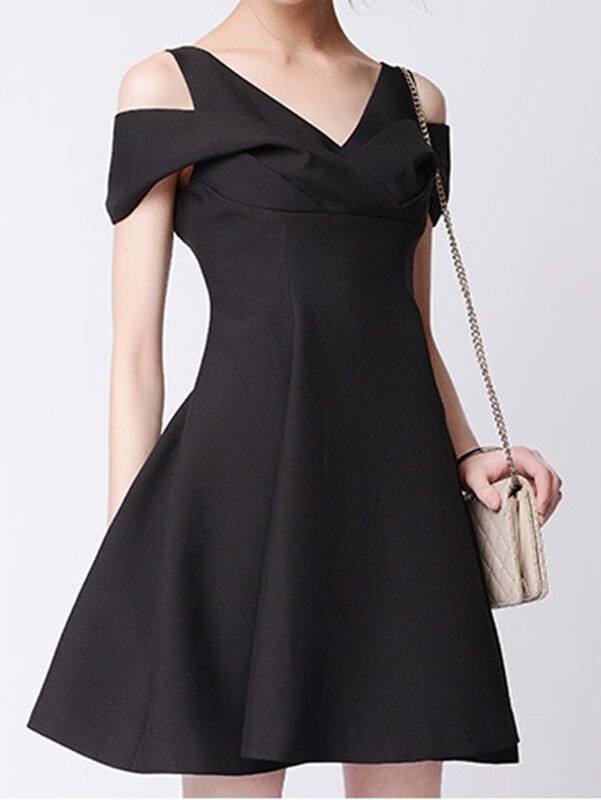 3/4 sleeves, round collarless design is popular with young ladies. If you want build your own clothing brand, contact us today. Minimum order only need 50-100 piece, your design will come ture.